We support safety for the cycling community. 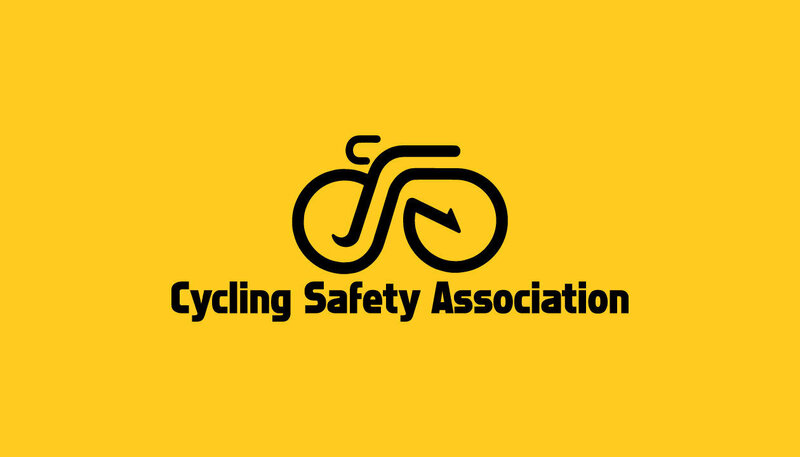 Cyclists: Sign up to become a member of the Cycling Safety Association. $35 annual membership includes a membership card, cycling safety car sticker, and annual contribution towards promoting cycling safety. Annual membership to the Cycling Safety Association. Support safety in the cycling community. Help us promote legislation to discourage distracted driving. We will provide training for cyclist so they can be even more visible on the road. We will also provide tricks and tips on how to ride safer.